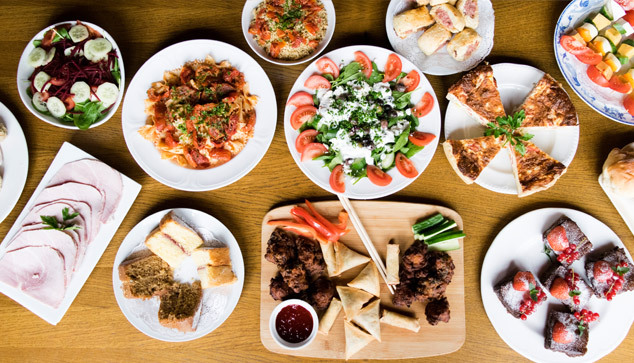 Enjoy homecooked food, made from locally sourced ingredients, in a friendly and relaxed atmosphere! 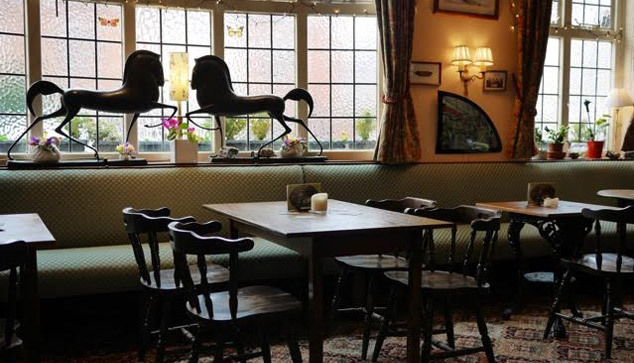 At the White Swan Publican and Chef Theresa Miller has been providing great value home cooked food using locally sourced ingredients since 1983. 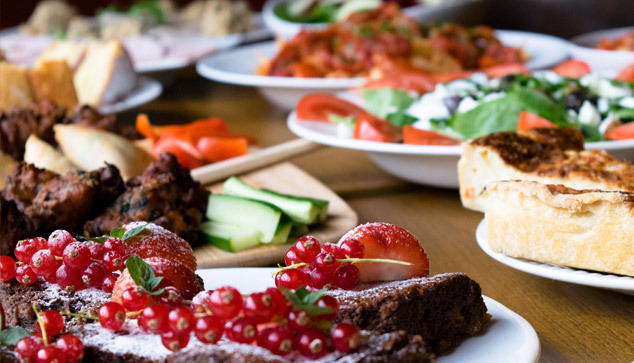 Theresa also offers reliable outside catering, ranging from regular office meetings to celebrations at home or in a venue of your choice. 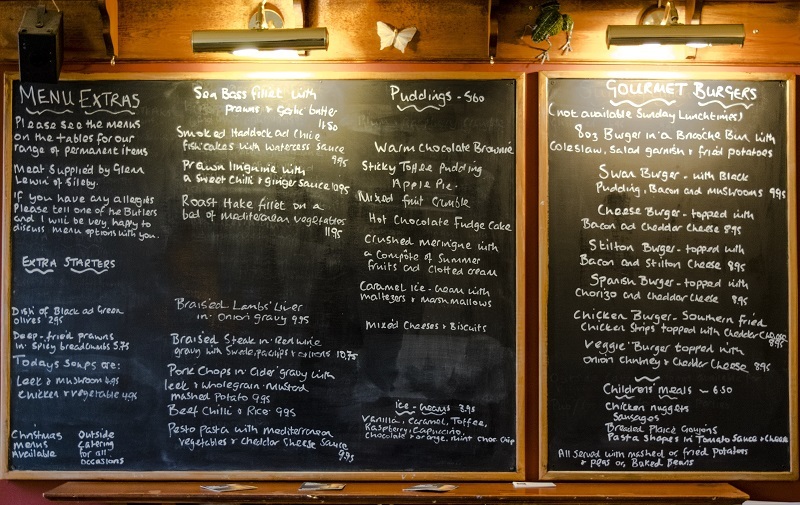 Have a look at our menus to find out more!